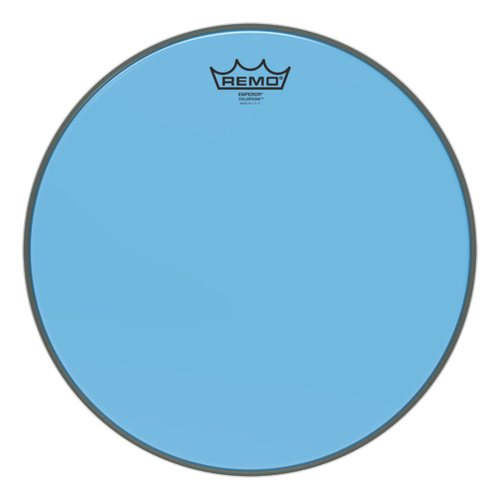 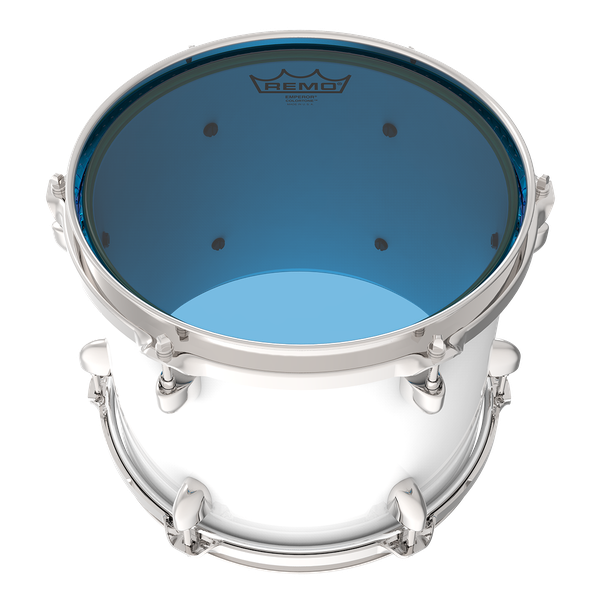 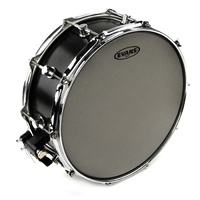 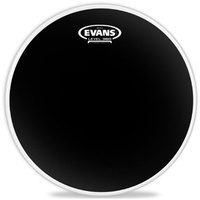 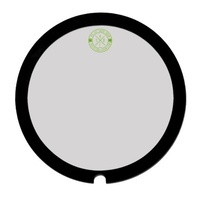 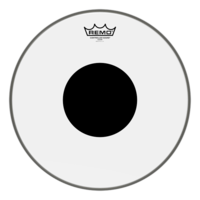 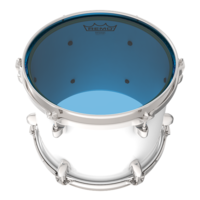 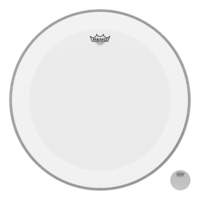 The Emperor® Colortone™ tom batter drumheads feature Skyndeep® Imaging Technology for stunning visual appeal with powerful projection, tone and durability. Introducing 6 vibrant colors, Emperor® Colortone™ drumheads are constructed with 2-plies of 7-mil Clear film. 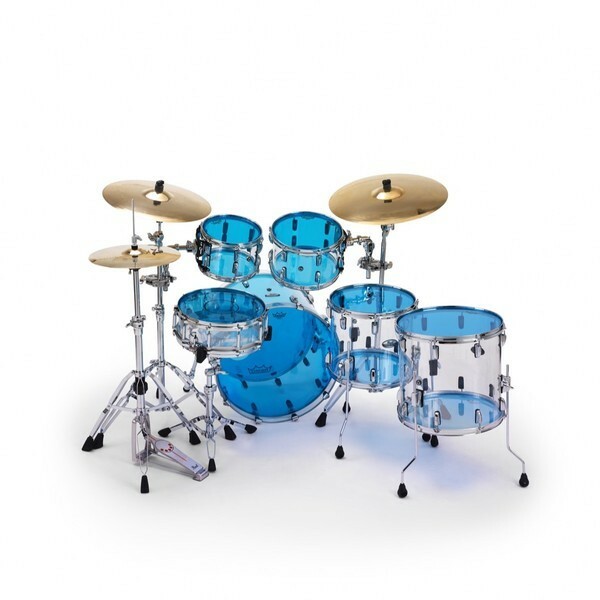 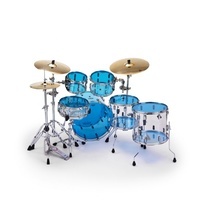 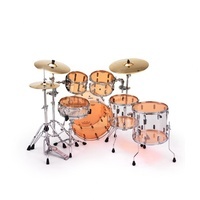 Customize your drums like never before with a new dimension in color that demands to be seen and heard. 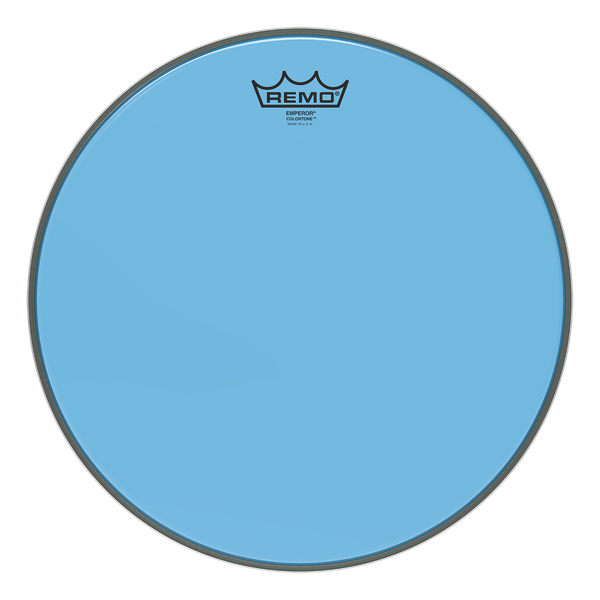 Color options include Orange, Yellow, Red, Green, Blue and Smoke. 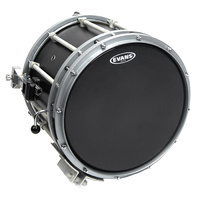 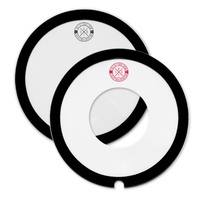 Available in tom batter sizes 8” thru 18”.